American sports fans love winners. And the U.S. team's big victory over Japan in the Women's World Cup Sunday delivered a record U.S. audience for any soccer game -- men's or women's. The Sunday evening broadcast was watched by 25.4 million viewers on Fox, according to the network. It also drew 1.27 million viewers on Spanish language network Telemundo, for a combined audience of 26.7 million viewers. That topped the combined U.S. audience of 26.5 million who watched the final of the men's World Cup between Germany and Argentina last year. Many World Cup games are broadcast on both English and Spanish language networks simultaneously, since the sport is particularly popular among Latino fans. Until now, the most-watched English-language soccer broadcast in the U.S. had been the 1999 women's World Cup Final on ABC, with an audience of 18 million. 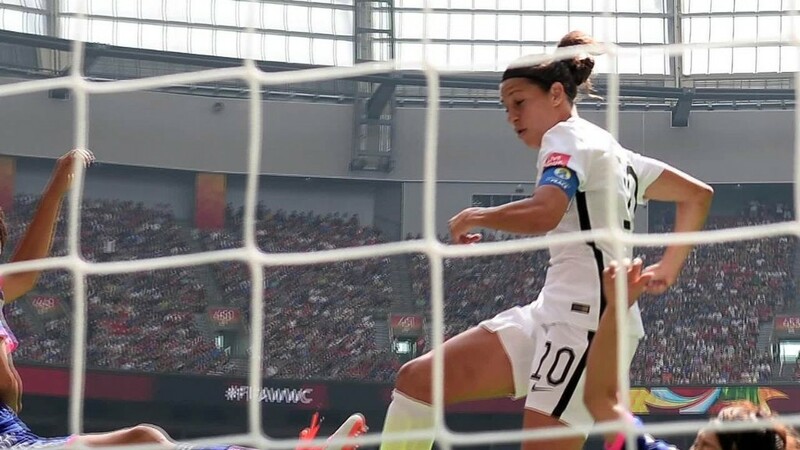 The outcome of that match, unlike Sunday's match, remained in doubt until the last moment, when the United States beat China on penalty kicks. 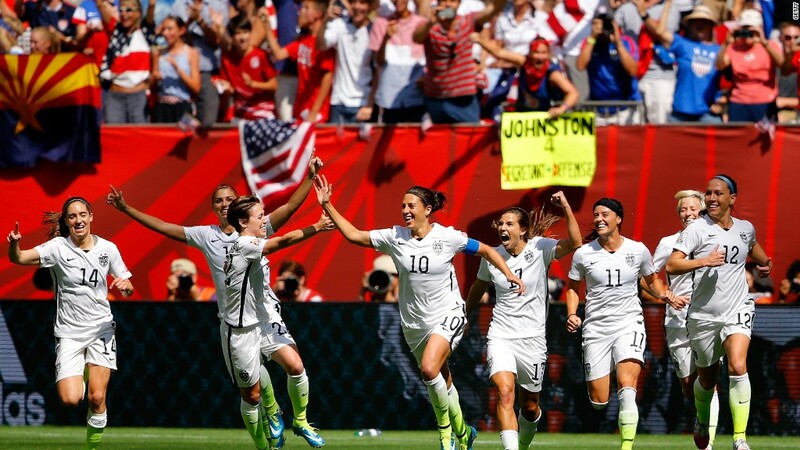 On Sunday the U.S. team jumped out to an early big lead which was never seriously challenged. But the lack of drama did not chase away viewers, as the highest viewership took place between 8:45 p.m. to 9 p.m. ET when the game ended and the U.S. team celebrated. The viewership estimates do not take into account those who watch the game in public places, such as bars and restaurants, and do not include those who watched the game live online.